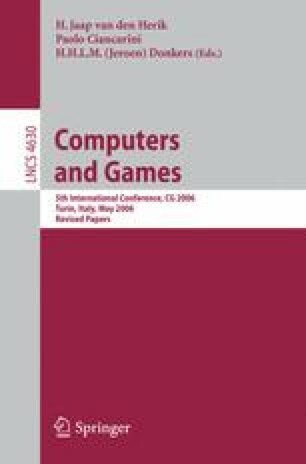 Expert knowledge is crucial for improving the strength of computer Chinese-Chess programs. Although a great deal of expert knowledge is available in text format that using natural languages, manually transforming it into computer readable forms is time consuming and difficult. Written expert annotations of Chinese-Chess games show different styles. By analyzing and collecting commonly used phrases and patterns from experts’ annotations, we introduce a novel pattern matching strategy. It automatically epitomises knowledge from a large number of annotated game records. The results of the experiments on the analysis of the middle phase of games indicate that our strategy achieves a low error rate. We hope to exploit this approach to collect automatically a great diversity of Chinese-Chess knowledge that is currently in text format.